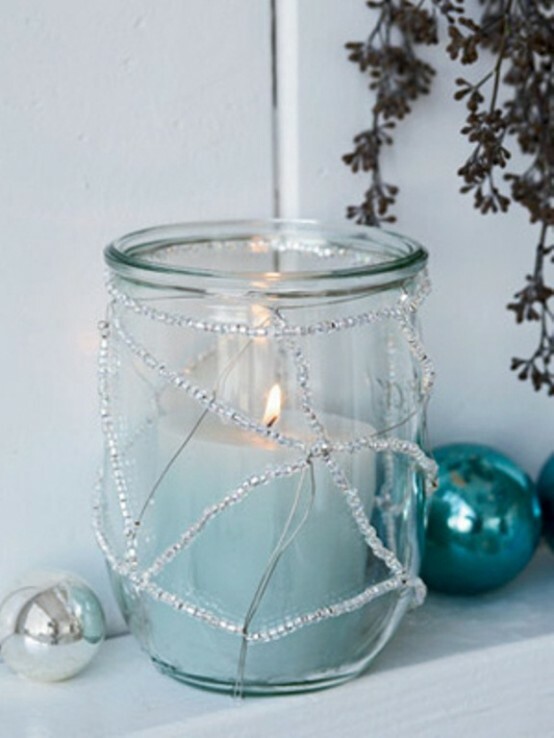 Candles always bring light, warmth and coziness to any place. 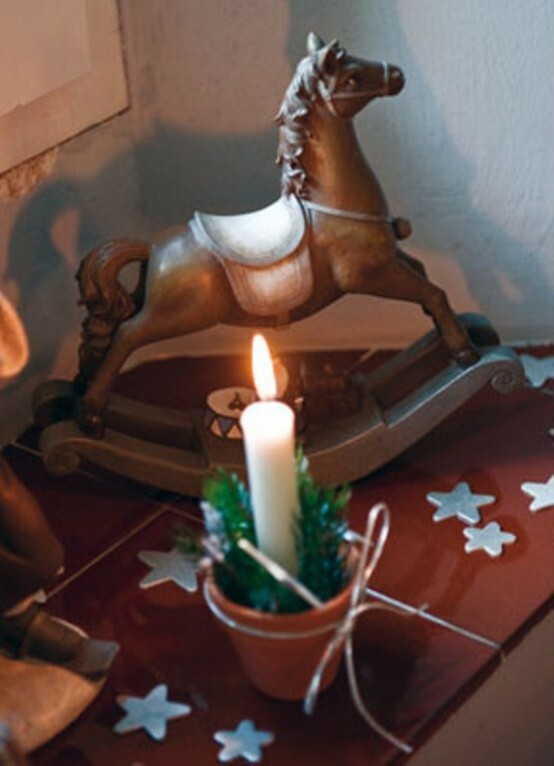 Of course, it’s a traditional decoration for many holidays. 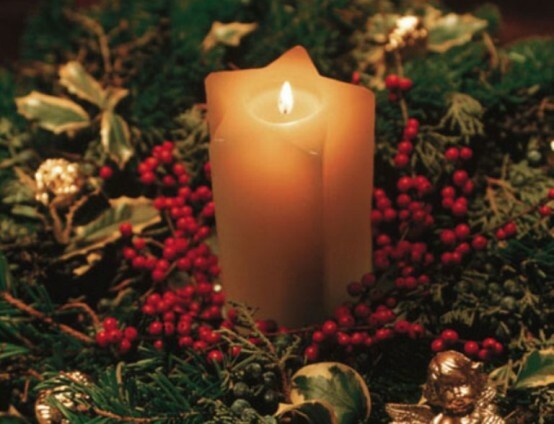 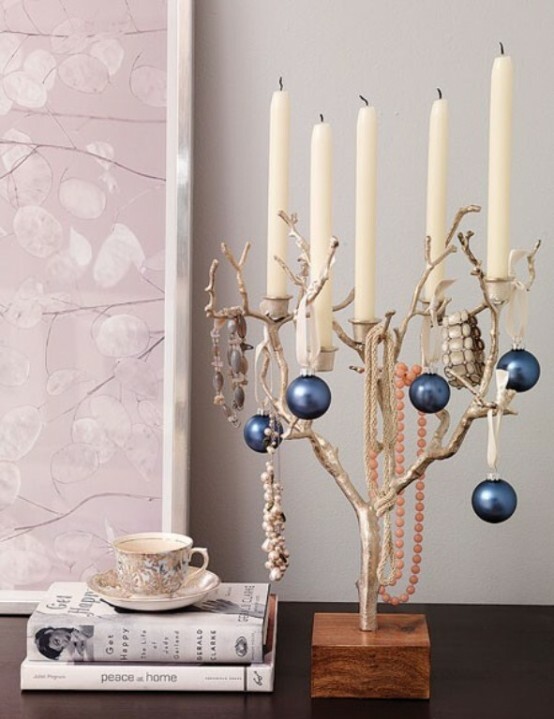 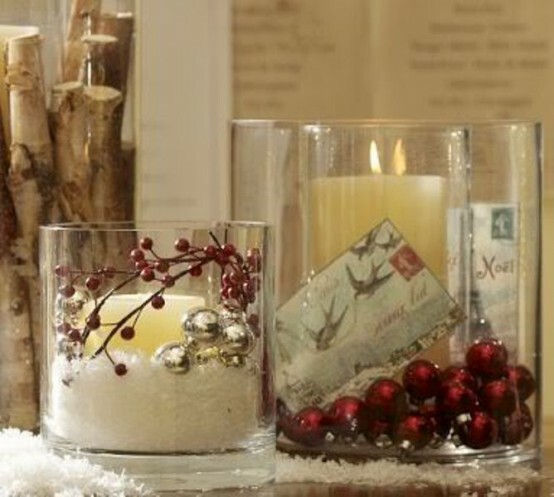 There would be no Christmas without candles! 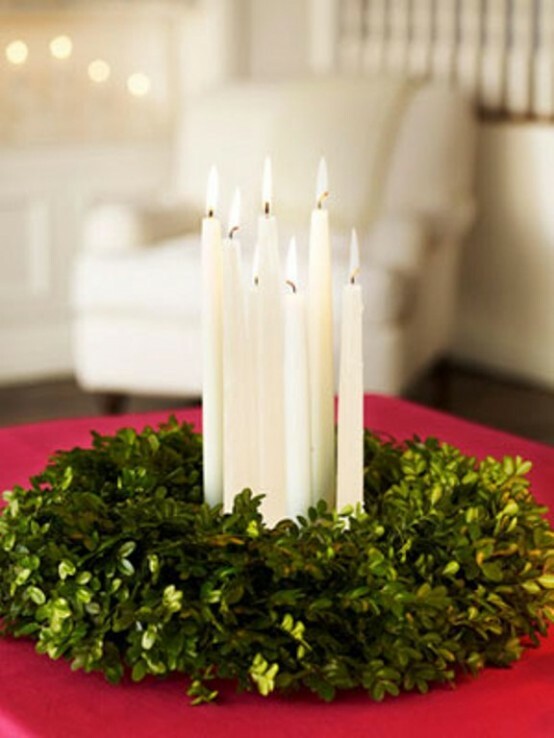 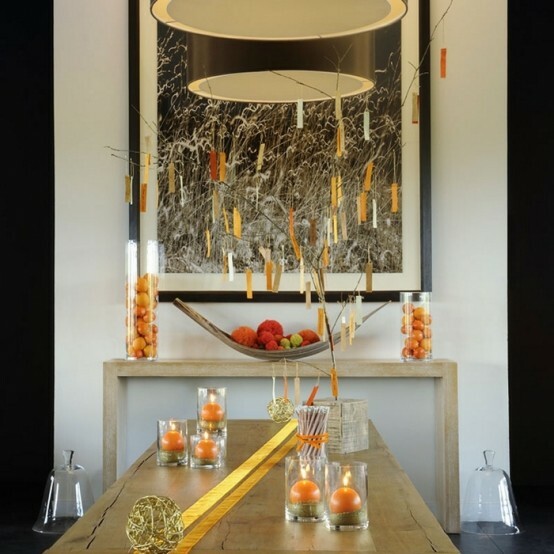 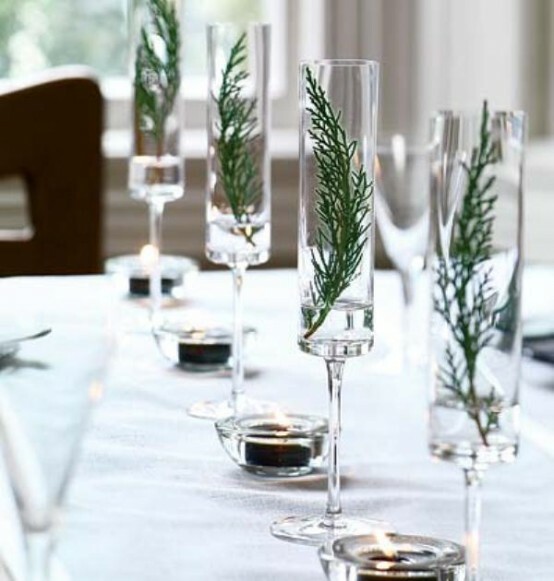 Candles would make the space sweet and warm, no matter who is present – only family members or a big number of people at a party. 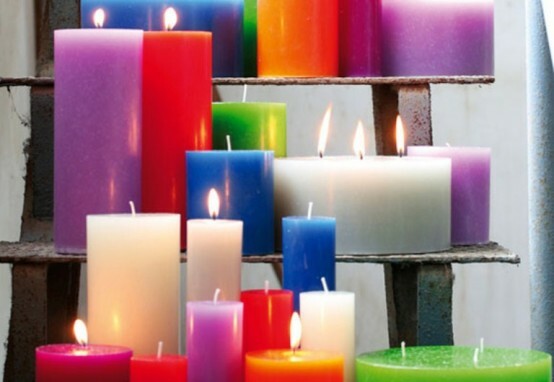 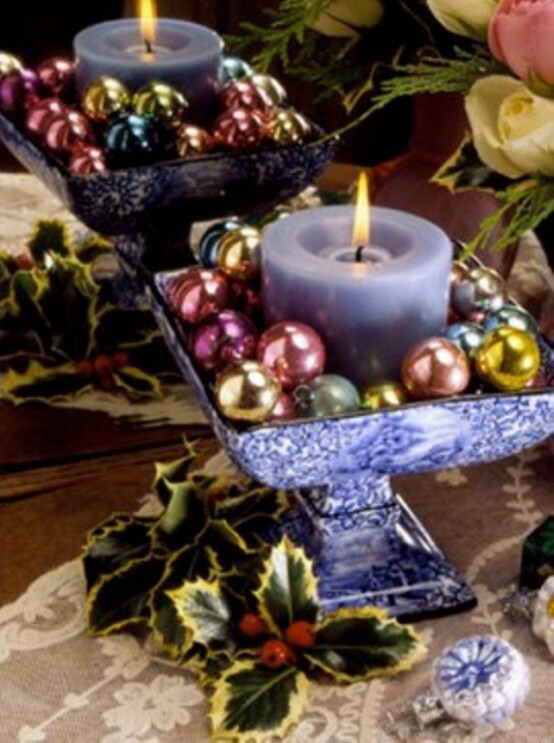 Candles of all colors – from classical white to violet – and of all shapes would look great on any table, mantel or even on the steps. 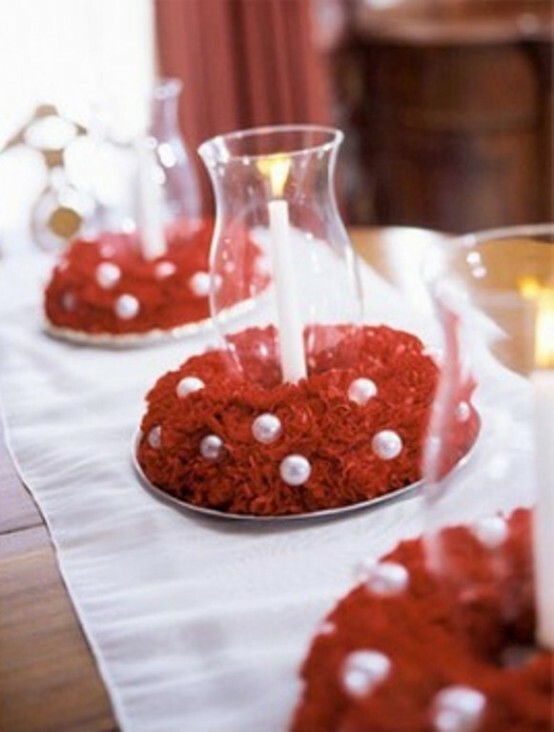 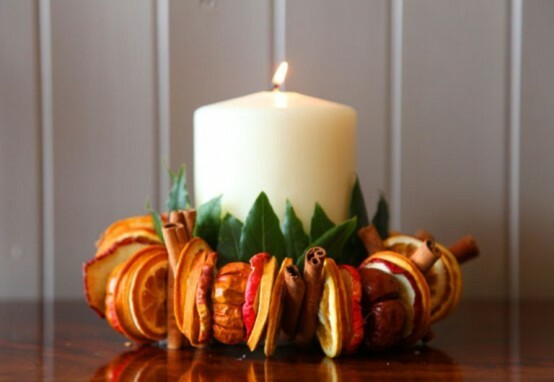 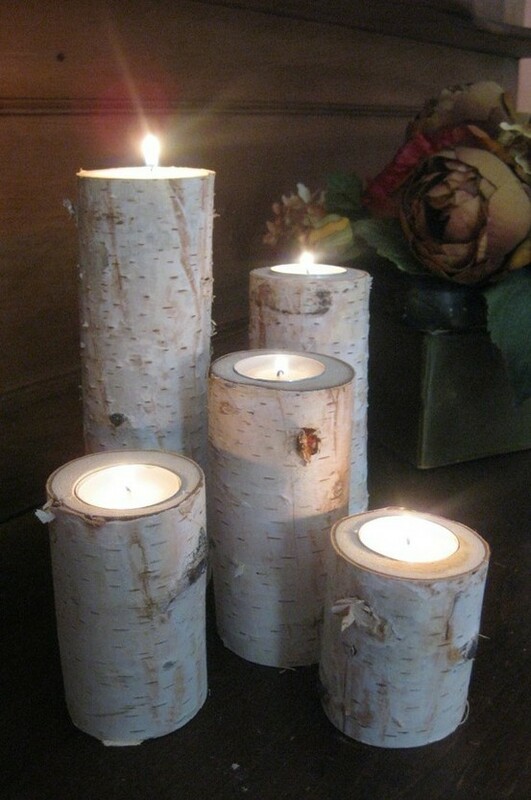 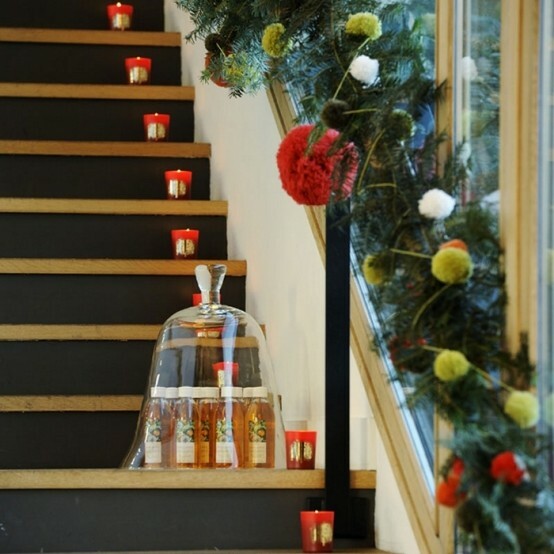 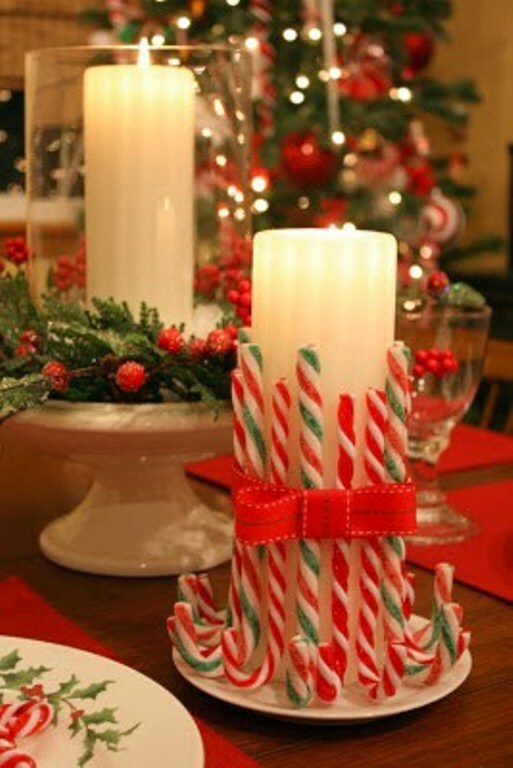 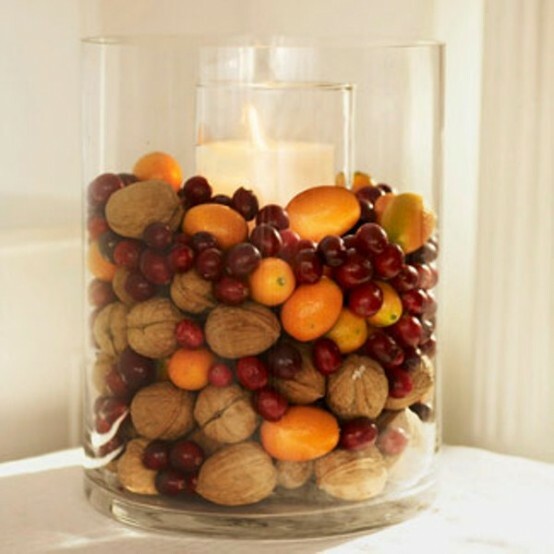 Decorate them with candies, nuts and snowflakes or put them into a candleholder and decorate it. 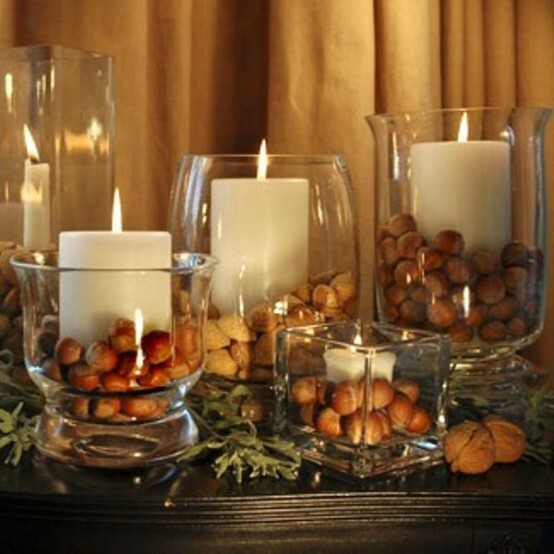 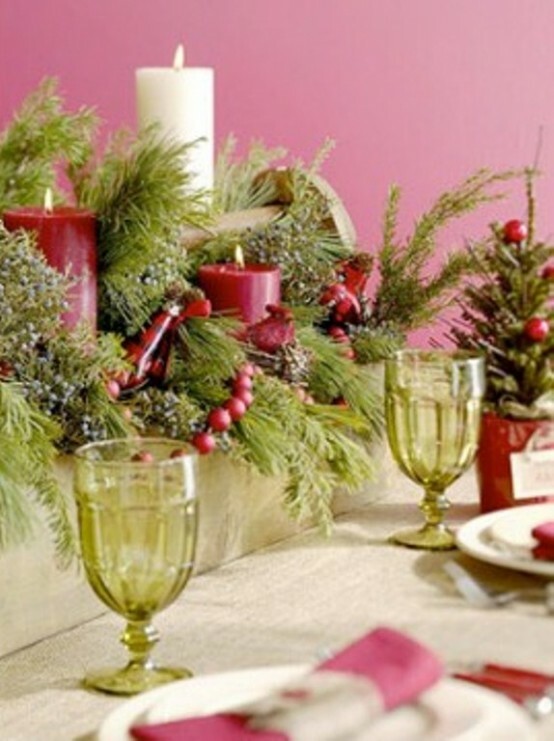 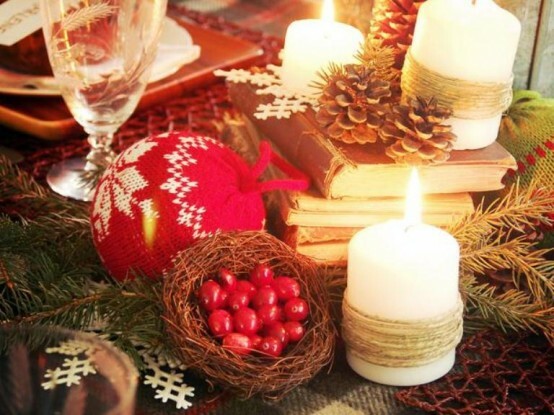 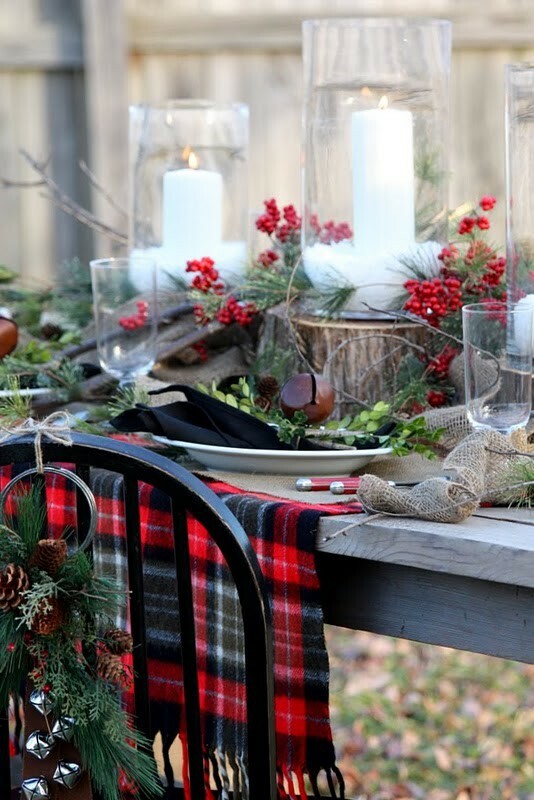 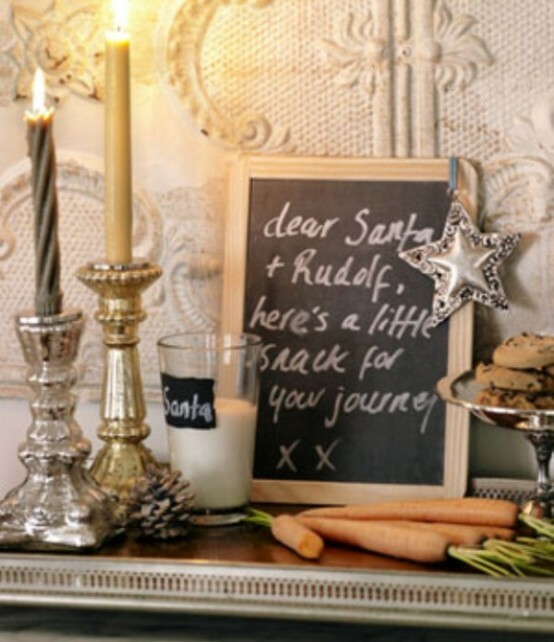 Enjoy coziness and beautiful tender light on the most signaficant holiday of the year!